Crossville Reclamation Whiskey Lullaby 24" x 24"
HomePorcelain Tile & StoneCrossville TileCrossville ReclamationCrossville Reclamation Whiskey Lullaby 24" x 24"
All Crossville porcelain tile and Crossville natural stone products have a Residential Lifetime Quality manufacturer�s warranty. 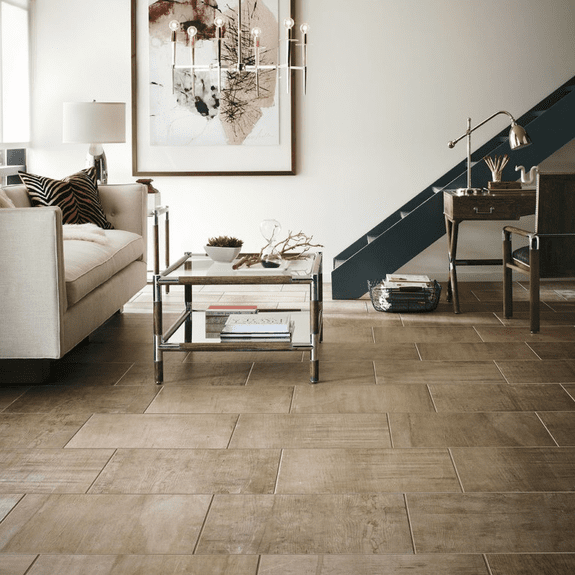 Crossville tile comes with a limited commercial warranty which varies from product to product. Please see manufacturer�s details for additional information.